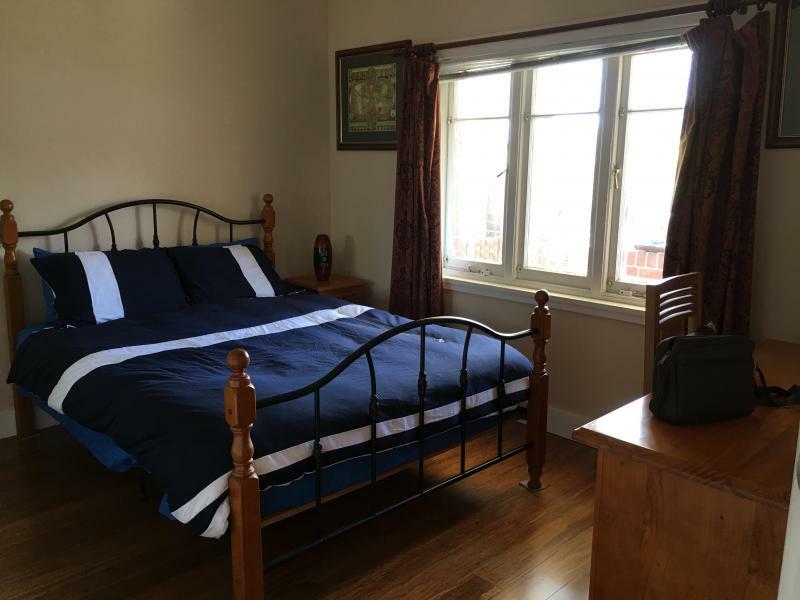 Twin room- can convert to King bed. The bay walk, 100 metres away to sit, ride or walk around the bay. This is now 3 years since I started hosting and so far I have had Chinese, Indonesian, Thai, Korean and Japanese students stay. It’s been a great experience so far and I hope you will like it too. 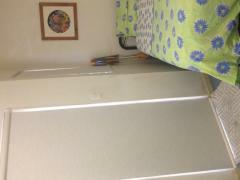 1 room with queen bed room with built in wardrobe, air conditioned, large study desk and includes breakfast and utility costs. 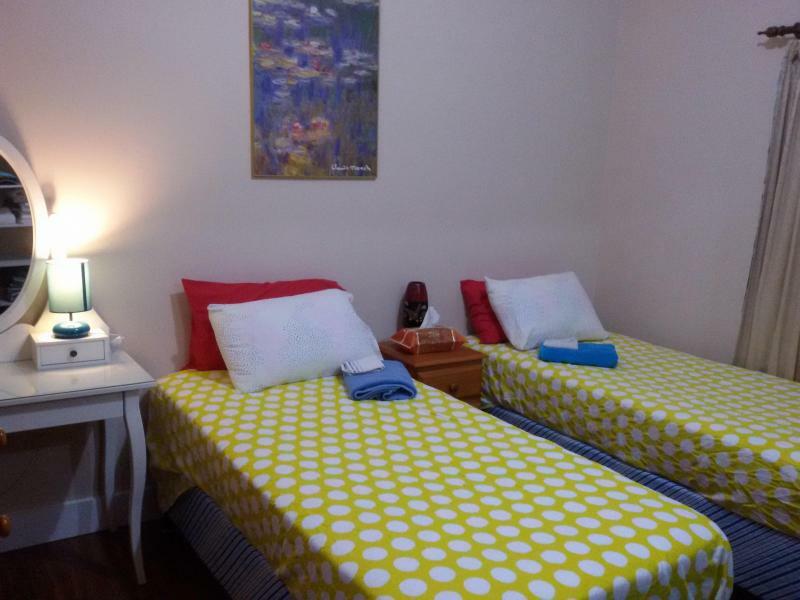 1 room with 2 single beds or can be converted to King Bed upon request. 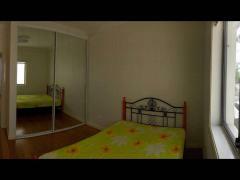 It also has inbuilt wardrobes, this room is $420 per week. 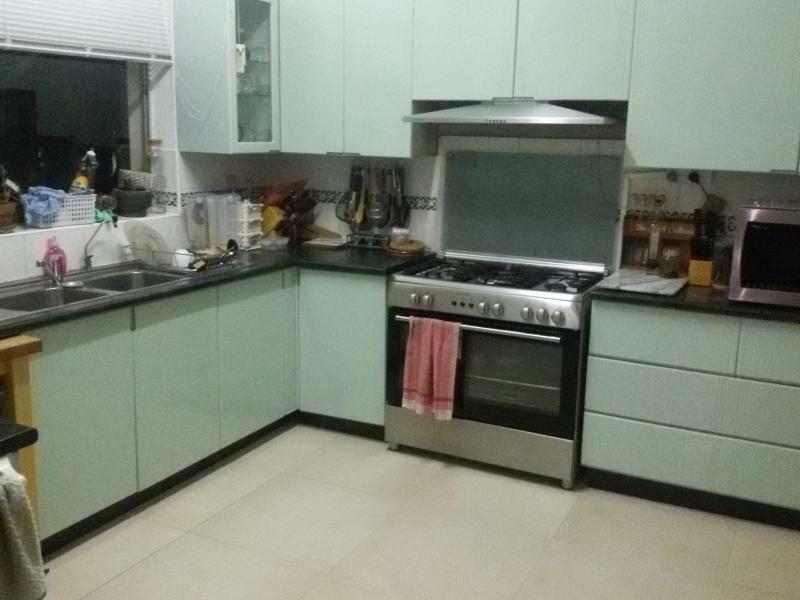 The house is a 4 bedroom home with 2 bathrooms, big kitchen, spare fridge that you can use and has wireless internet available. 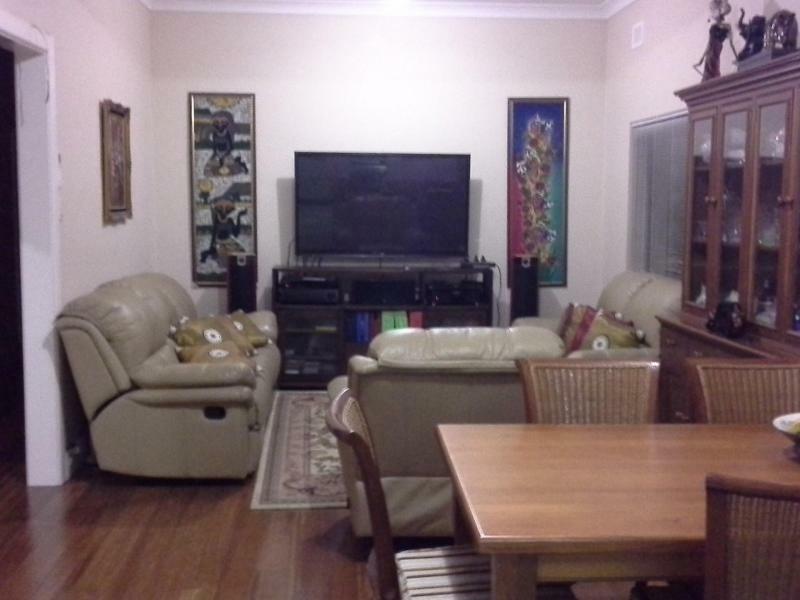 The main lounge has a large room TV and surround sound system. 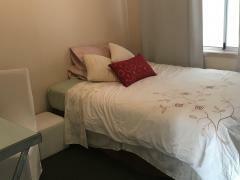 Just 1 minute walk to bus stop which is about 5 klm from Sydney UNi, UTS and Central Station. You can also take a bus to Ashfield train station, about 10 minutes bus ride. 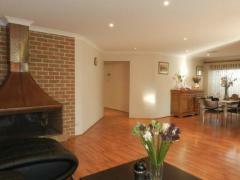 Close to cafes, restaurants, local shops and the house is in a quiet street. 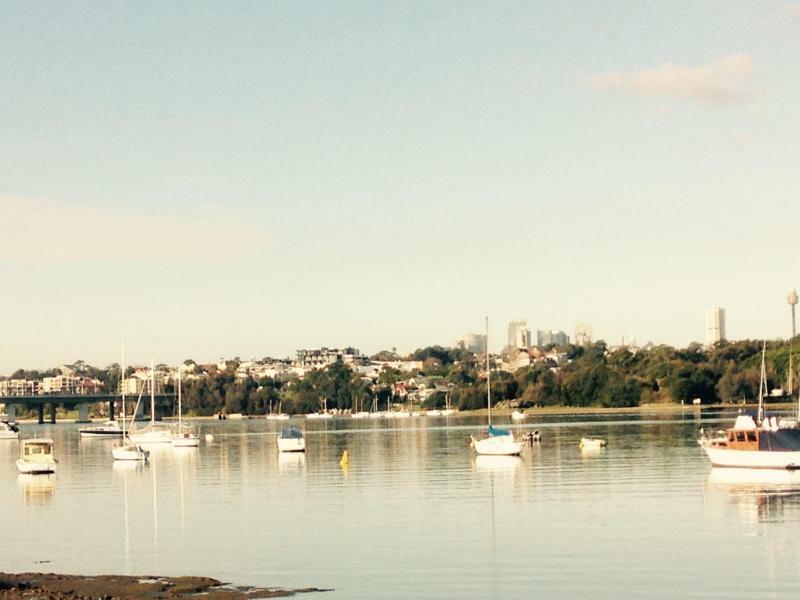 We have the lovely Drummoyne bay walk/jogging for those looking for exercise with great views. 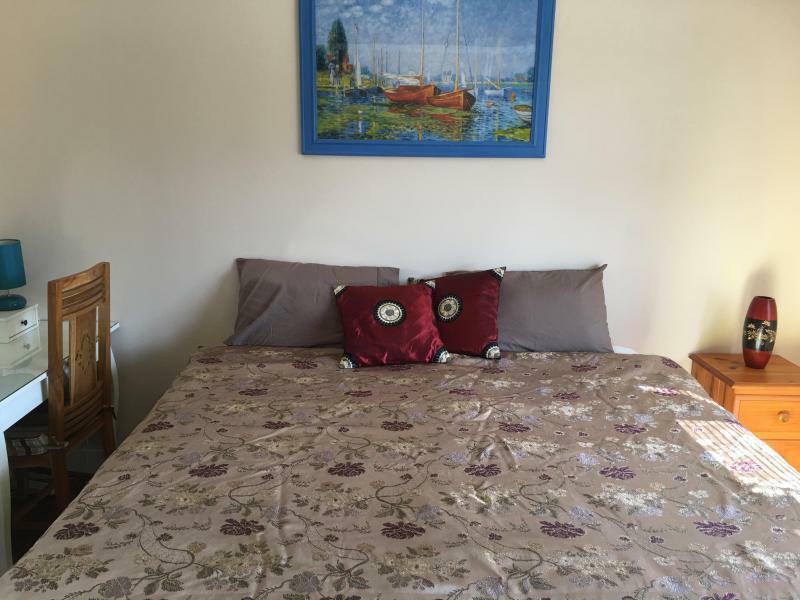 Rooms are available for short (1week ) or longer stays can be negotiated. Please ask any question via this site initially and an application form will be sent out when your ready to commit.